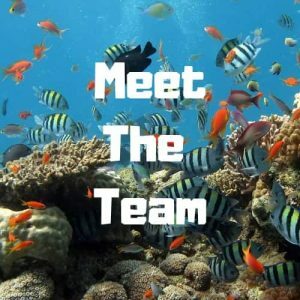 Our website address is: https://fishkeepingforever.com. Contact for 7, Mailmuncher, Mail chimp. We don’t well any data to third parties. fishkeepingforever.com ("Website") uses a third party technology called Ezoic. We use Site ground site lock as our main security on this site. This is a trusted and tested security method for websites.